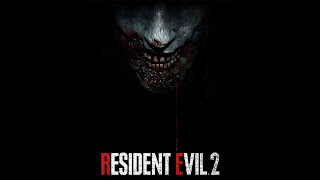 During Sony's E3 conference, Resident Evil 2 remake was finally revealed, after Capcom initially announced the game back in in 2015. The new trailer showed slightly different faces and voice actors for Leon and Claire, but otherwise was the Resident Evil game that fans remembered, at least in cutscenes. 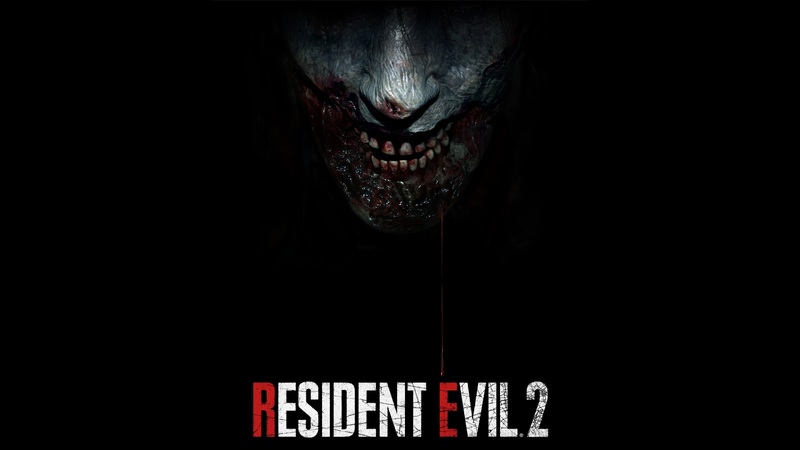 Resident Evil 2 is scheduled for release on January 25 on PlayStation 4, Xbox One, and PC.